Get wow-worthy volume plus irresistible length with Lash Intensity® Mascara. 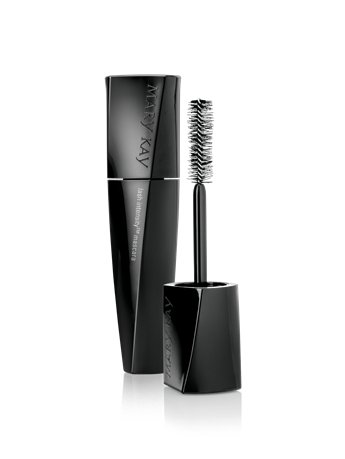 The mascara features a specially designed, asymmetrical Double Impact™ brush for lashes that look multiplied and exaggerated with all-day wear that resists smudging. Plus, mineral-rich, high-impact pigment delivers the perfect shade of black for standout lashes. Just like your hair, “styling” your lashes every day can take a toll. 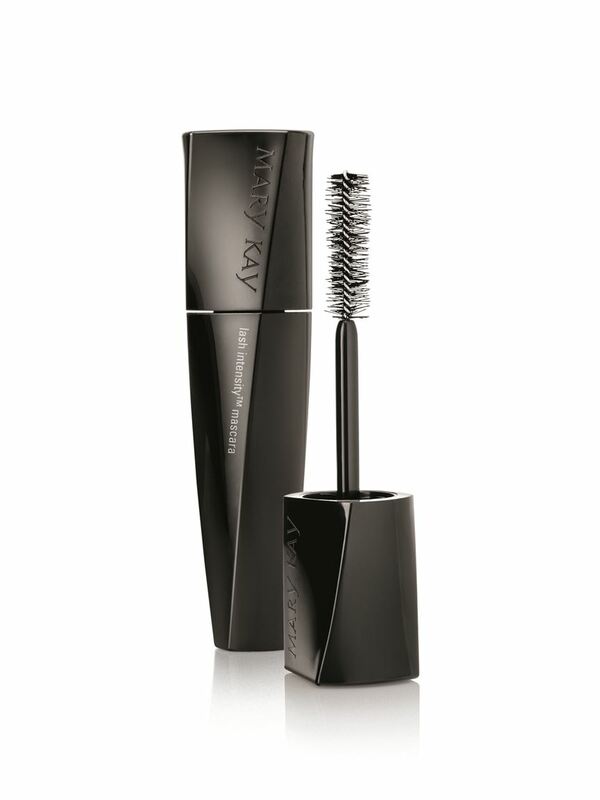 So Lash Intensity® Mascara is formulated with Pro Vitamin B5 to help protect, condition and strengthen lashes. Pro Vitamin B5 is commonly used in shampoos and conditioners to attract moisture in the air and bind it to the hair. The mascara brush’s short bristles are designed as the “volume zone” to create a formula reservoir. Plus, a single reservoir row is incorporated without bristles to allow additional formula pickup. With every coat, a healthy dose of mascara gets deposited from the reservoir to the root of lashes to help build volume. The longer bristles of the mascara brush create a “combing zone” designed to give each lash intense individual attention. With each stroke of the brush, precisely placed bristles are engineered to stretch and extend the formula, hugging lashes all the way from the root up to and beyond the very tip.